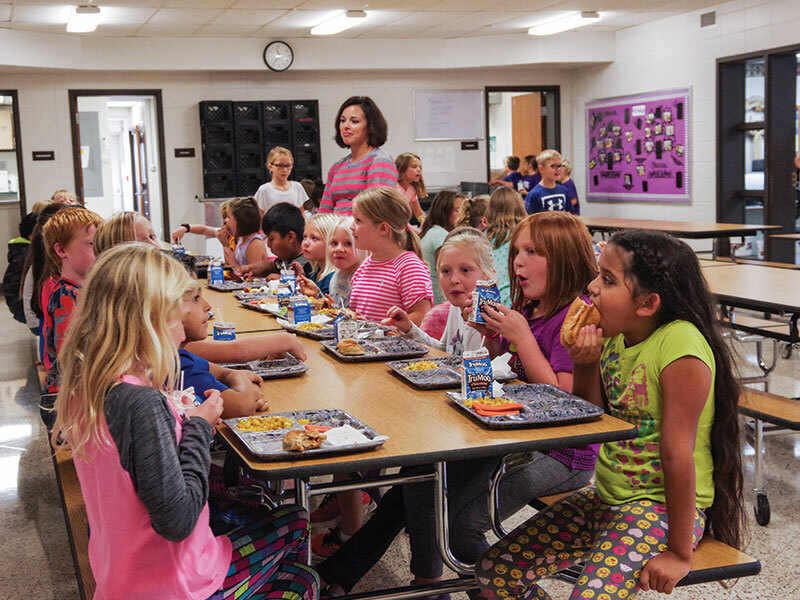 Hospers Elementary serves 230 students and their families. 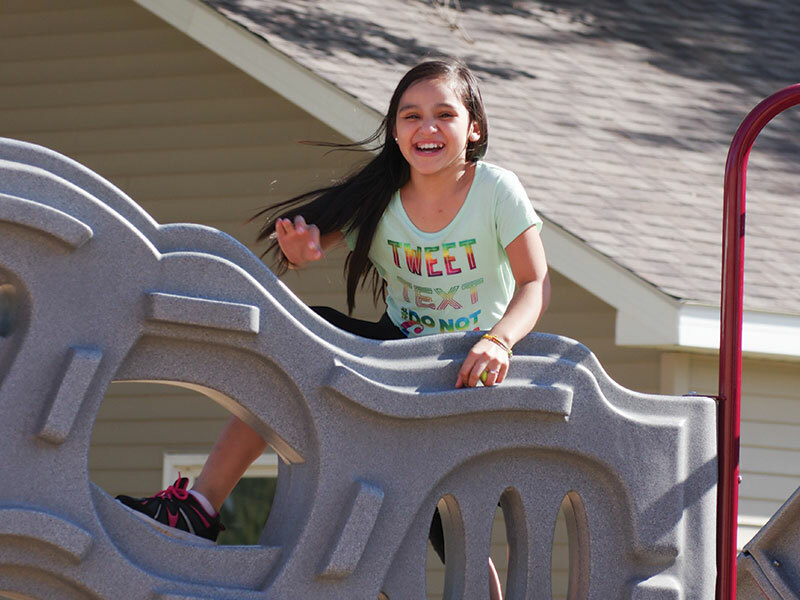 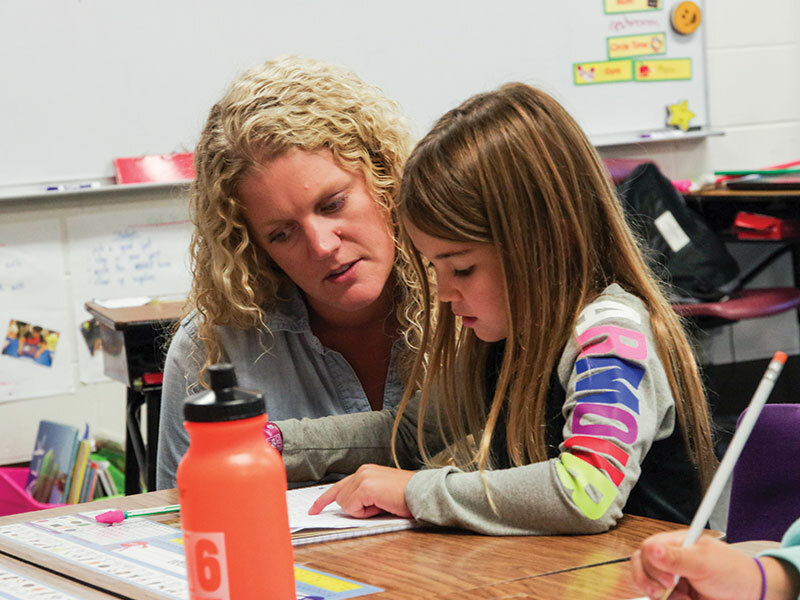 The entire staff encourages parent participation throughout the school year, enlists volunteers in our classrooms and supports family involvement in order to establish a positive relationship between school and the home, as parents are always a child’s first teacher. 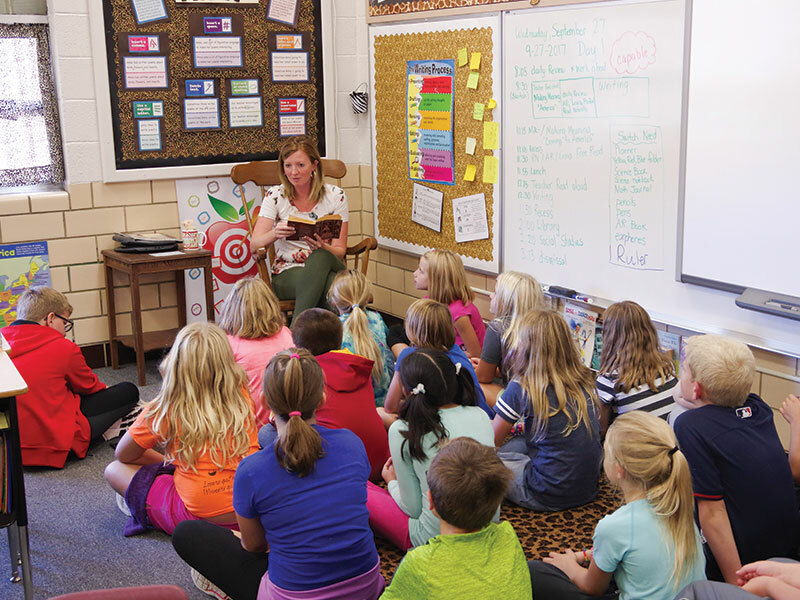 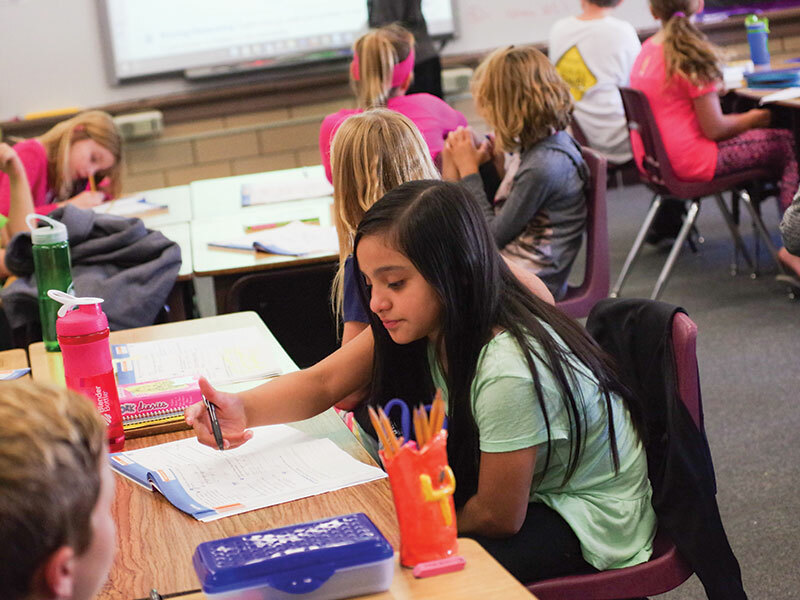 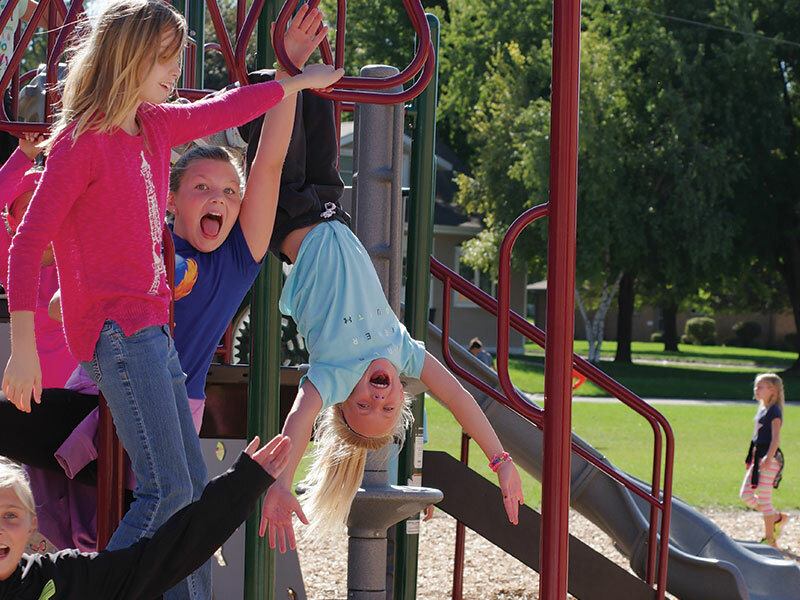 Research based universal instruction in the content areas is provided to all students and additional support and stretching activities ensure our staff is able to meet the variety of needs for students at Hospers. 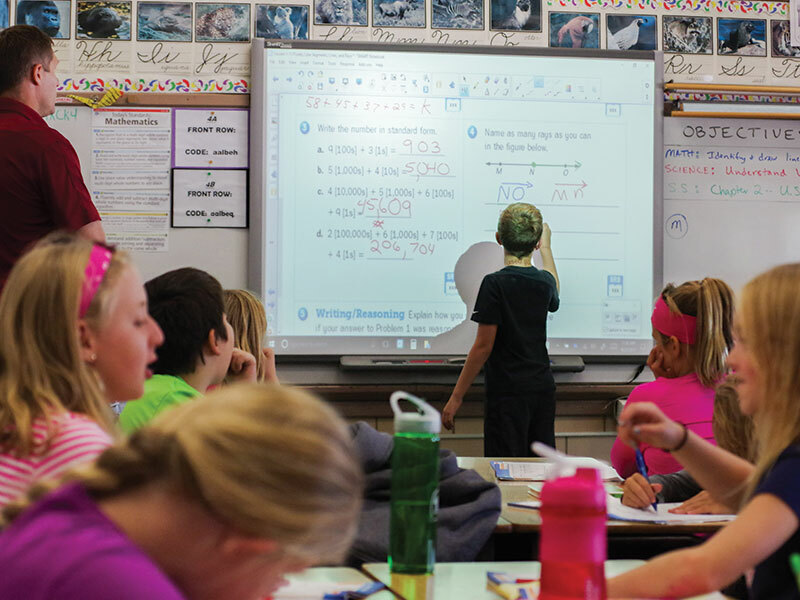 Learning is enhanced via smartboards, iPads and mobile computer carts in our K-5 classrooms. 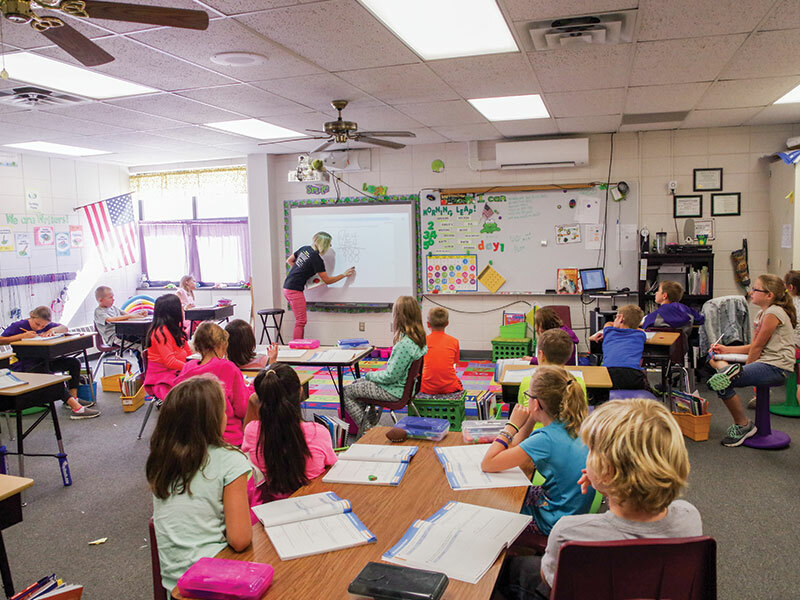 Along with an outstanding staff, an emphasis on best practices, updated technology and great facilities we create a positive learning environment for all students at Hospers Elementary.